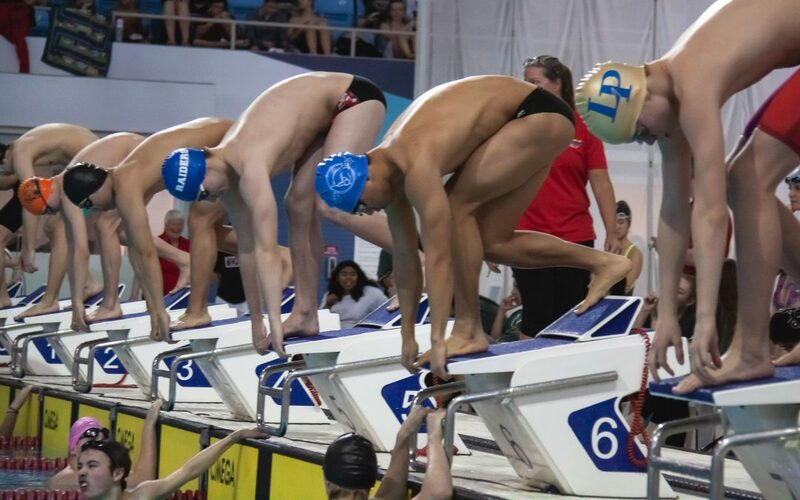 Evelyn Jiang reports on the success of Garneau’s swim team at the Regional and City Competition. 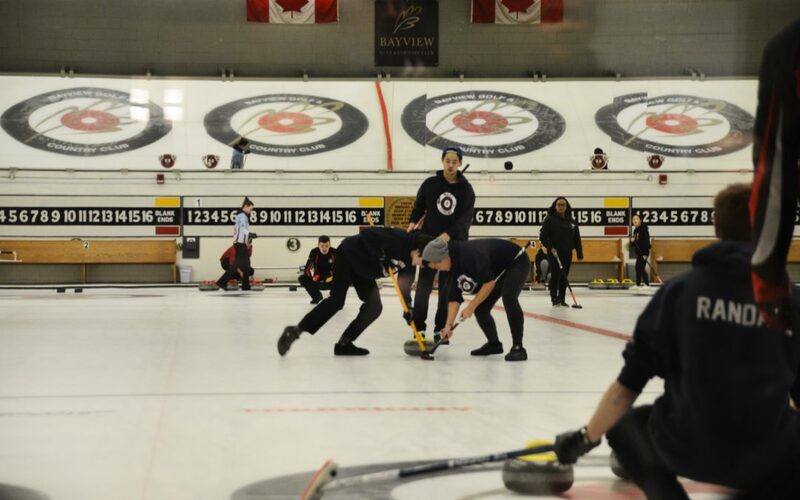 MGCI’s Co-Ed Curling teams bring back regional championship titles. Gracelyn Shi reports. Jessica Xiong reports on MGCI’s Swim Team’s season this year. Aiman Altaf reports on the success of MGCI’s curling team this year. 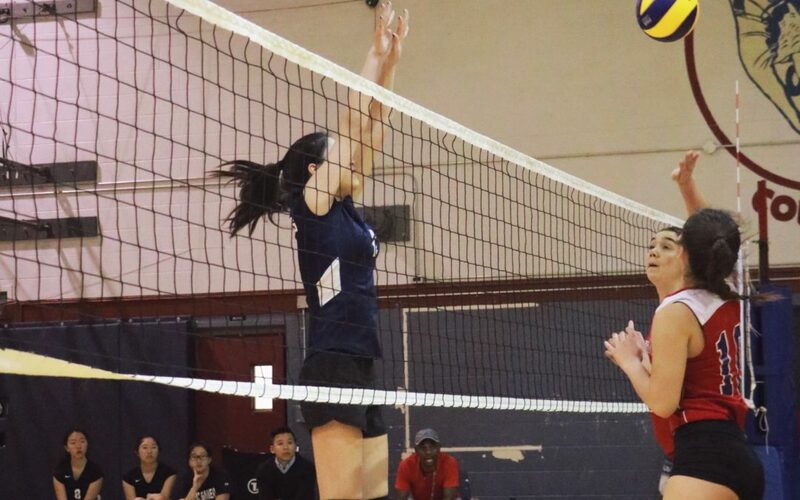 Jessica Guo reports on the Senior and Junior Girls Volleyball teams’ performance in Tier 1 this year. 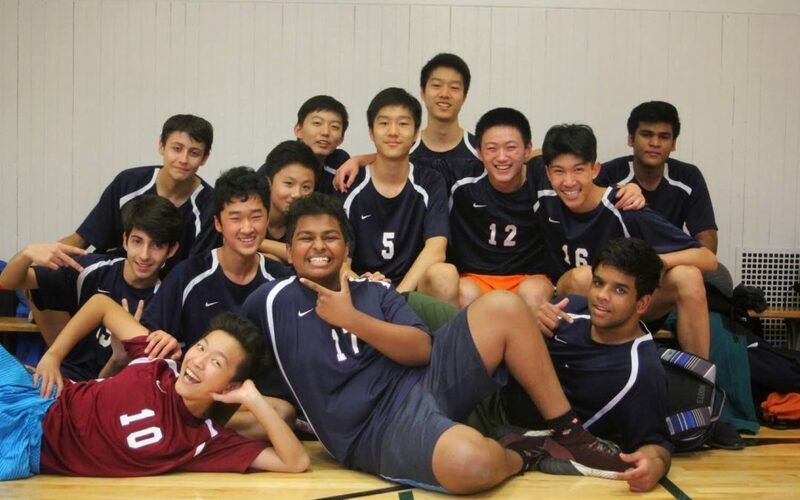 Dora Su reports on the success of the Boys Junior and Senior Soccer teams who recently ended their season after reaching playoffs. Tom Liu reports on MGCI’s Track Team and their season this year. MGCI sent six players to the south region tennis tournament on 10 May 2017. 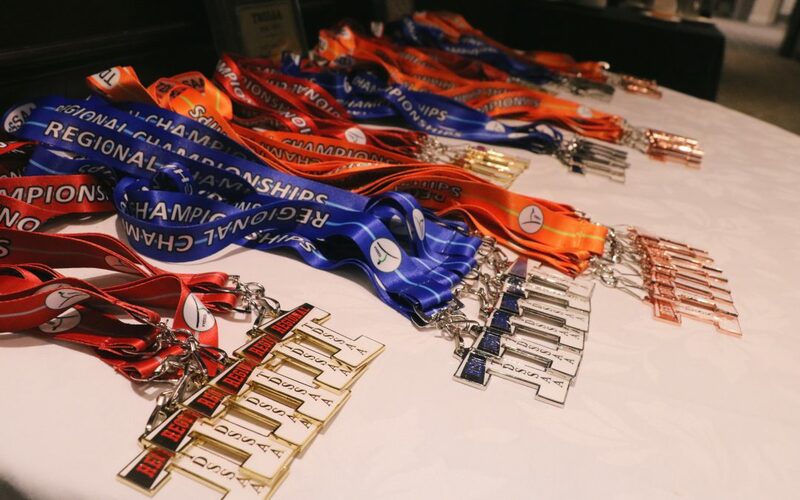 Despite the dismal weather, MGCI’s mixed doubles pair and a boy’s singles player placed well. Dylan Xiao reports.